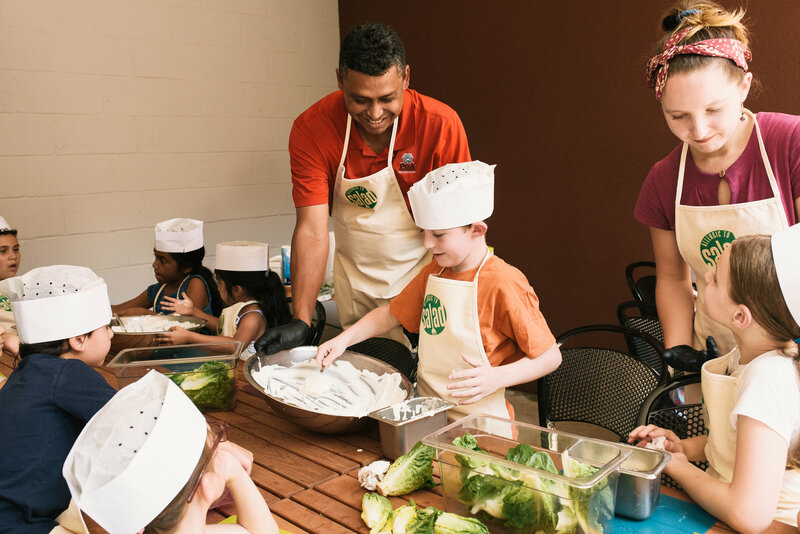 At Allergic to Salad we realize that many kids (and adults) are “allergic to salad.” In hands-on, activity-filled cooking lessons we explore local, seasonal, vegetarian, nut-free, and often lactose-free international cuisine with children and adults. We are less concerned about drilling in "what's good for us," but rather discovering that cooking is fun -- by cooking healthy, wholesome recipes! Together we develop basic kitchen skills: kitchen safety, knife skills, how to measure ingredients properly, explore kitchen tools, and more. Through this process, the hope is we realize cooking nourishing food that is good for us doesn't have to be labeled "healthy," but is still tasty, or as we like to say: Real food makes no excuses! We host classes FREE to the community as classes are funded. While we focus on kids cooking classes, we do offer introductory cooking skill classes for adults from time to time. So please, help us host more cooking classes by donating to any one-- or all-- of the classes you want folks to get cooking! To break it down, our cost is about $30 per student per class and we open each class to 22 students. We're constantly working on grants, partnerships, and donations in attempts to keep our costs lower. Help us spread the love of cooking real food to more kids by donating -- and don't forget to tell your friends! Community-Supported Culinary Education at P.S. 21/Crispus Attucks School in Bed Stuy. Local Restaurants help us bring our healthy, hands on cooking curriculum into the school day. Healthy cooking made fun thru unique partnerships! 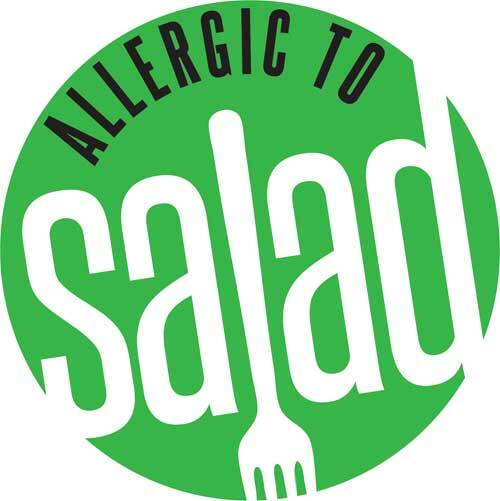 Allergic to Salad has a base of educators and schools sites. Thru funding of this campaign we will fully donate Culinary Kits to partner sites in the HNC, while offering donated kits + affordable classes to new partners! Hungry for more? 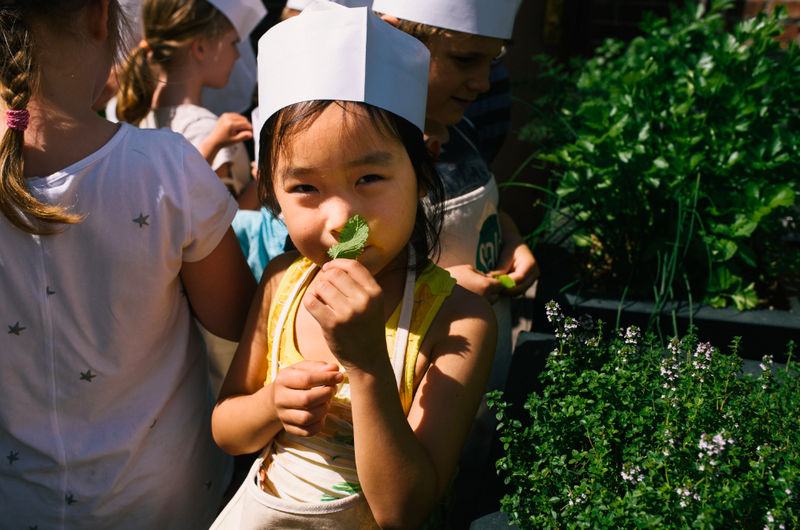 Check out this story featured on ioby's national blog: NYC kids storm the kitchen for free cooking classes.